Have You Found A Wild Rabbit? Thank you for your interest in volunteering! The House Rabbit Resource Network is always in need of caring, compassionate, and reliable volunteers. 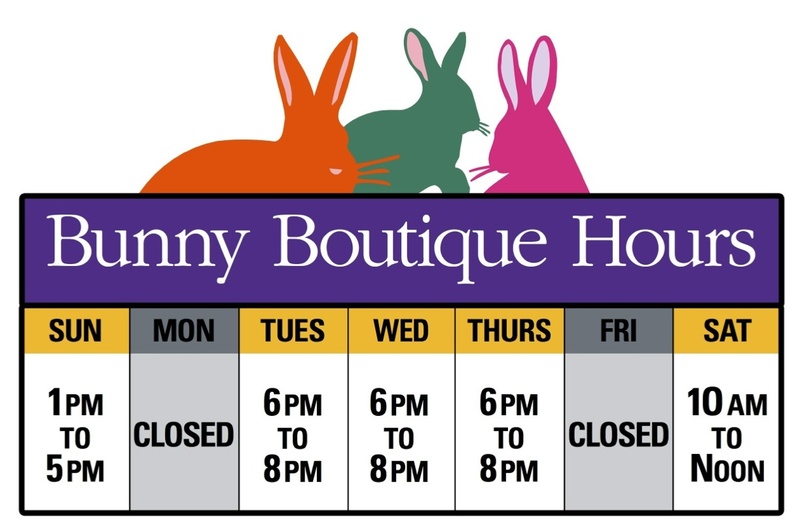 We have everything from hands-on animal care to administrative work, running errands, assisting with adoption days, socializing the rabbits, and more! All information gathered on this application will be kept strictly confidential and never released outside our organization. The minimum age to volunteer is 16. Volunteers under the age of 18 must have a parent's permission to participate and be accompanied by a parent or adult at all times. All volunteers must sign a Volunteer Waiver prior to beginning their volunteer duties. Please complete the following information to the best of your ability. The minimum age to volunteer is 16. If you are under 18 we require you to have a parent or adult committed to volunteering with you at all times. We cannot have unaccompanied minors volunteering at this time. Best time to contact you? (required) ---9 a.m. - 12 p.m.1 p.m. - 5 p.m.6 p.m. - 8 p.m. If so, please list the organization and activities you performed. What special skills or interests would you like to contribute? Please explain. School/community service; how many hours and completion by what date? Donate to the shelter improvement fund today and help us make the shelter comfortable and functional for our volunteers and our bunnies! Papaya Tablets Discounted Through PayPal! Get a discount when you purchase one (1) bag of Papaya Tablets through PayPal. We're proud to be a part of the Small Pet Select's Ambassador program! If you register for their site, new customers will receive 15% off and we'll get a small donation to HRRN. 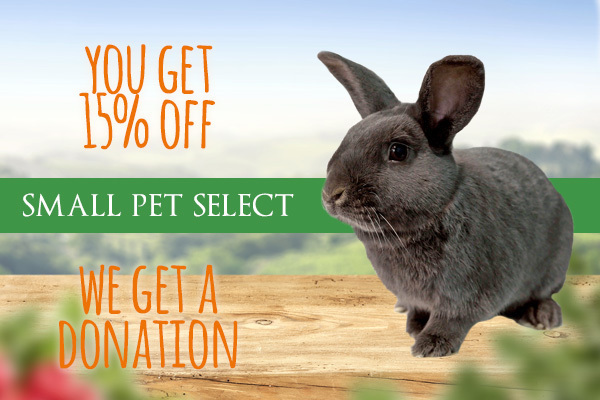 Hop on over to SmallPetSelect.com today! HRRN will receive a percentage of your purchase if you click through here to access Target.com or Amazon.com! House Rabbit Resource Network, Inc.